FINALLY! 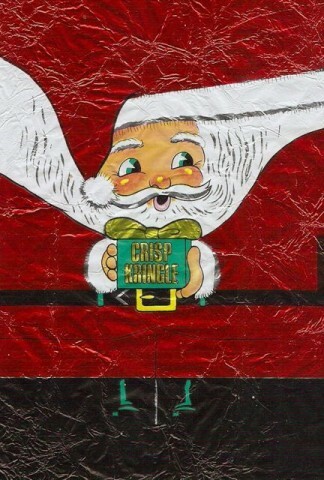 The long-awaited day when Crisp Kringles – crunchy rice in delicious Palmer chocolate with that unique soap flavor – are marked half off, and in some cases, reduced up to 60%! It’s off to Walgreens for me, and, oh man, I need to go! Look at the time! I hope I can still get a good spot in line. I wonder if they’re handing out wristbands this year. Posted by Ted on December 26, 2011, 3:07 AM.